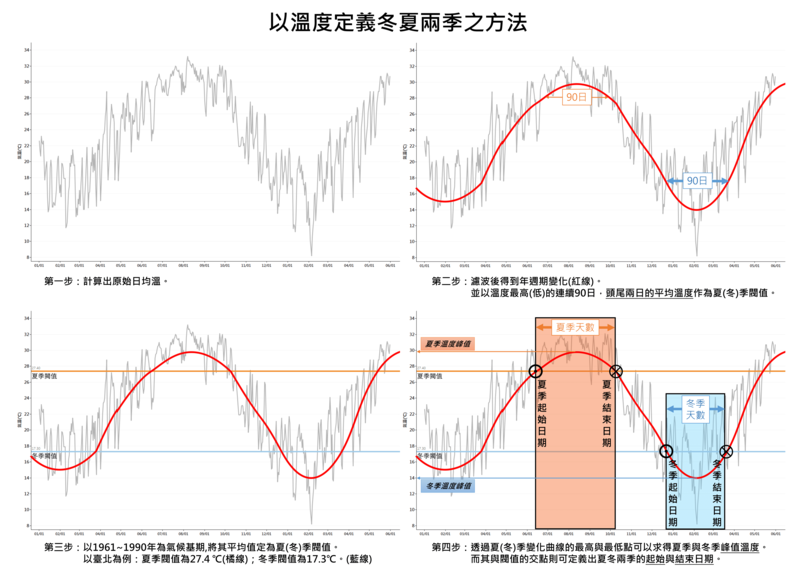 Yan, Z., J. Xia, C. Qian, and W. Zhou, 2011: Changes in Seasonal Cycle and Extremes in China during the Period 1960-2008. Adv. Atmos. Sci., 28 (2), 269-283.